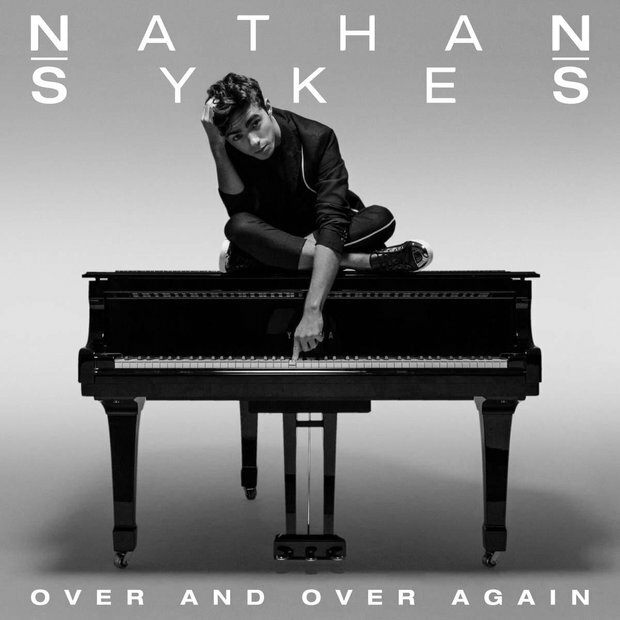 Nathan Sykes has finally released the follow up to his HUGE single 'Kiss Me Quick' and it's his most personal song to date. You're going to love it! 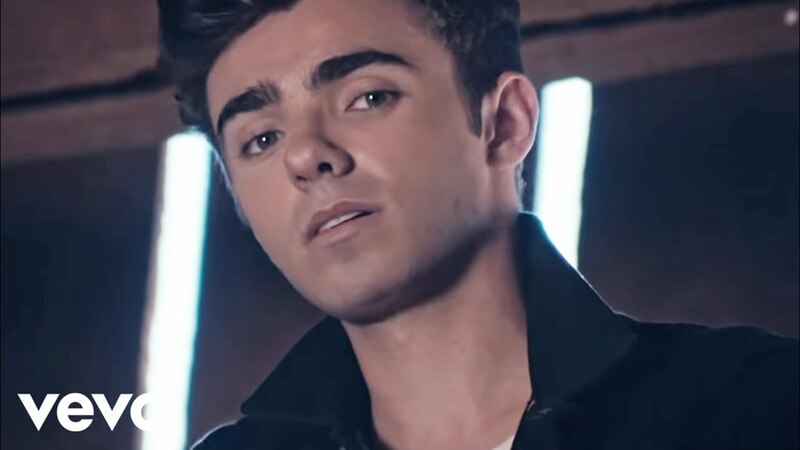 WATCH our exclusive web-chat with Nathan as he answers YOUR questions. The music video for 'Over And Over Again' stars the main man himself looking as gorgeous as ever as he falls in love with a beautiful brunette played by model MaeMae Renthrow. The video goes on to become a little bit of a tear jerker as it chronicles the pair's relationship all the way to the grave...*sniff*. Watch the behind the scenes video below too!